Beauty, danger, and a group of guys in a faraway land. What more do you need for an epic documentary? Under an Arctic Sky takes on the challenge and delivers a unique perspective that brings together surfers and the frigid, but beautiful, landscape of Northern Iceland. It’s a short flick with a lot of hope, but is it right for you? Let’s find out. Under an Arctic Sky follows a group of die-hard, cold water surfers and photographers to Northern Iceland, where they hope to ride a wave in a part of the world that has never been surfed. The journey isn’t easy. In hopes of a better chance at a good surf, they go in the midst of Iceland’s winter…and an epic snow storm. I don’t want to ruin the ending for you, because what fun would that be? But I will say that it neither disappointed nor blew my mind, but you may have to decide for yourself. Under an Arctic Sky provides a great glimpse into a tiny part of the surfing culture that, frankly, I never knew existed. This documentary – and the trip it follows – embodies the “search for the perfect wave” that typically accompanies surfing stories, but with the unique perspective of happening in a picturesque, albeit dangerous, part of the world. The passion and dedication that these surfers have is impressive and inspirational, especially when you consider how dangerous and uncomfortable the conditions are. There is no Hawaiian sun keeping them warm or Californian lifeguard on duty. And while they are risking their lives, they are clearly experts at what they do, so the element of stupidity that would normally accompany someone surfing during an Icelandic storm just isn’t there. These guys definitely prove that surfing can be an extreme sport too. 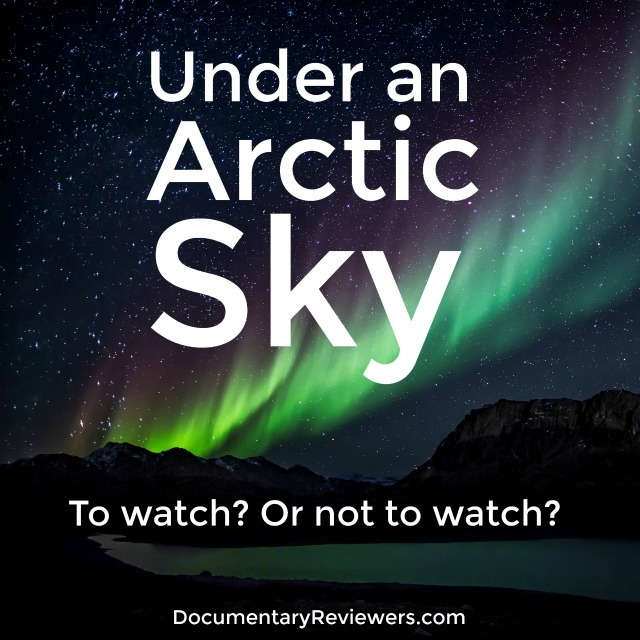 At 40 minutes in length, Under an Arctic Sky was a smooth, easy watch that I did end up enjoying. While it may not be at the top of my all-time favorites list, there is something mesmerizing about surfing and the surf culture in general. It put a smile on my face and certainly showcased a beautiful part of the world, as well as a group of dedicated, passionate guys that deserve the spotlight for an expertise that is most likely underappreciated. If you’re looking for something that will keep you on the edge of your seat, this documentary isn’t the right choice. It was slightly anticlimactic, though the ending was still beautiful and I didn’t regret watching it. If you want something calm and happy, on the other hand. or just need something mindless at the end of a long day, this may be what you’re looking for! If nothing else, if features some beautiful photography and great views of a gorgeous part of the world. 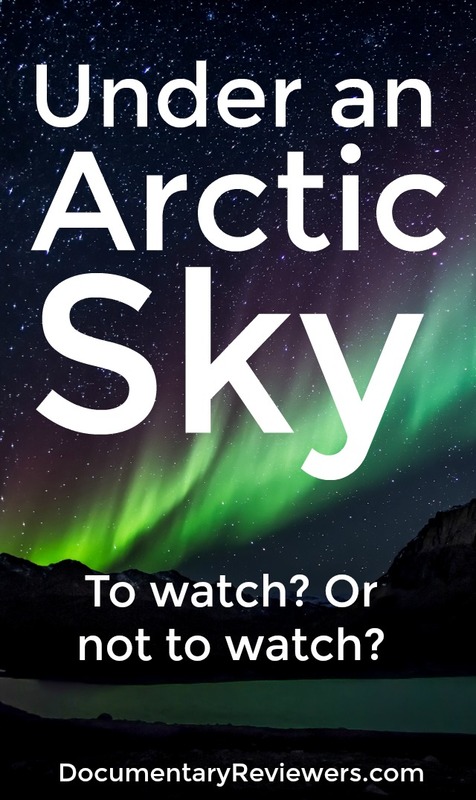 Have you seen Under an Arctic Sky? Let us know what you thought in the comments!